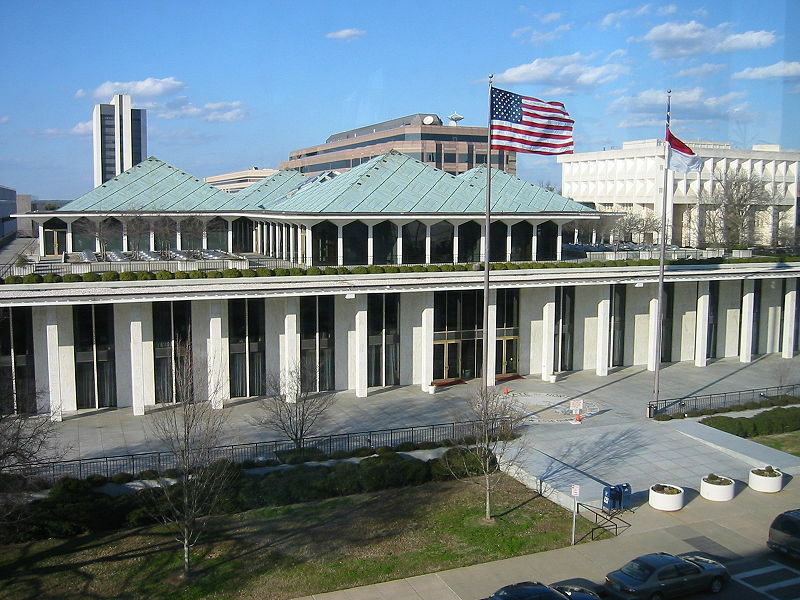 Raleigh, N.C. – The North Carolina General Assembly today voted to override Gov. Roy Cooper’s politically-motivated vetoes of two bills designed to eliminate voter confusion and stop political gamesmanship. The General Assembly’s actions ensure voters will receive clear and consistent information on their ballots this November. House Bill 3 requires each of the six proposed Constitutional amendments on which voters will decide this year be titled “Constitutional Amendment,” removing any chance of confusion or bias. The General Assembly passed House Bill 3 in response to concerns that the commission tasked with writing the ballot captions – which is comprised of two Democrats and one Republican – might politicize a simple administrative process. This week, after Secretary of State Elaine Marshall sent a letter assuring the General Assembly that the commission would act in a nonpartisan fashion, the Democratic members of the commission validated Republican concerns. Among other outlandish politically charged rhetoric, one of the Democratic members publicly compared a proposed Constitutional amendment to eating cat food. Senate Bill 3 conforms the rules for all judicial races to those for every other public office in the state. The measure clarifies that judicial candidates who switched their party registration within 90 days of filing for office may not appear on the ballot as members of either their previous party or the party to which they switched their affiliation. This clarification became necessary after multiple judicial candidates across the state from both parties changed their party affiliation days or hours before filing to run for office. Under current law, this type of maneuvering is illegal for every office except judicial seats. Before today’s session began, General Assembly leaders spoke to reporters about the expectation that Democrats will try to use absurd legal theories to convince an activist judge to prevent voters from deciding on amendments to their own Constitution.